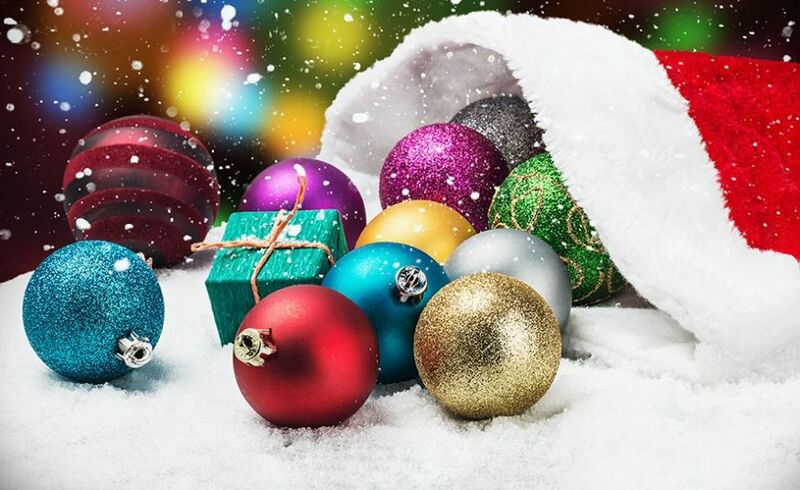 We love this time of year, the Christmas season and all the peace, love, and joy it brings to our hearts. At the close of another year, we gratefully pause to wish you a warm and Happy Holiday season. Here’s hoping this wonderful Christmas finds you surrounded by those you love. 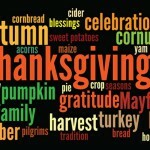 At the holiday season, our thoughts turn gratefully to those who have made our progress possible, our customers. 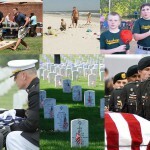 It is in this spirit that we say… thank you and best wishes for the holidays and Happy New Year. 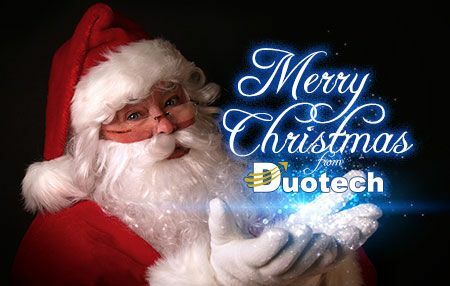 Duotech will closed December 24, 2014 and will reopen on Friday, January 2, 2015. 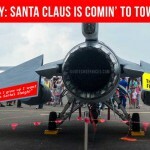 Jet Friday: Santa Claus is comin’ to town…fast!